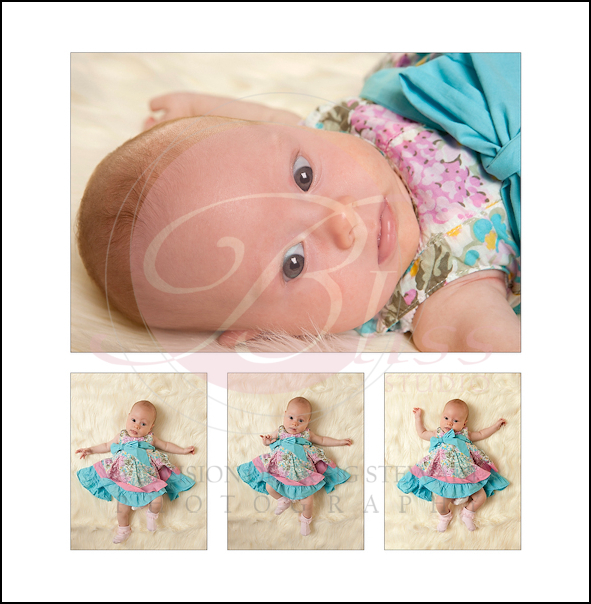 Little Imogen was as pretty as a flower in in her summer dress for her baby photo session. She was happy to lay on the super soft sheepskin and kick her legs while the lights flashed. Mum got into a few images as well before doing some cute nudies shots of Imogen to round out a gorgeous selection of photographs. 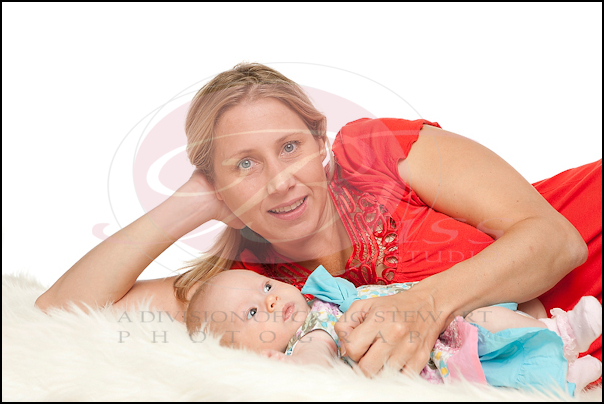 Imogen’s Mum selected a wonderful series of Canvas wall groupings along with a new favourite – an ice block. Ice blocks are fantastic 3D like thick acrylic mounted photographs that are easy to stand and really ‘pop’ with the colours. We look forward to seeing Imogen again a little way down the track.